I've been extremely pleased with how the sessions have gone and I think they've gotten strong (and longer) as I've grown into the role of host, interviewer and fellow Tavern patron just chewing the fat with friends. Today I sat down for a fireside chat with Puddles of the Strange Gods Podcast (and soon to be released Swords & Wizardry / Blight Podcast). In today's episode of Tavern Chat, I have a virtual fireside chat with SagaNick of Saga RPG Publishing. We discuss some Kickstarter strategies, Rappan Athuk and more. With this episode, I have a fireside chat with Courtney Campbell of the Hack & Slash blog (among many other avenues of creativity.) We talk multiple income streams, creativity, love & hate, real life, drive, emotion, kickstarters, Con Man Ken, Gail, Gareth and everything under the sun. If you listen to only one episode on the Designers & Makers series of fireside chats, this might be the one to listen to. 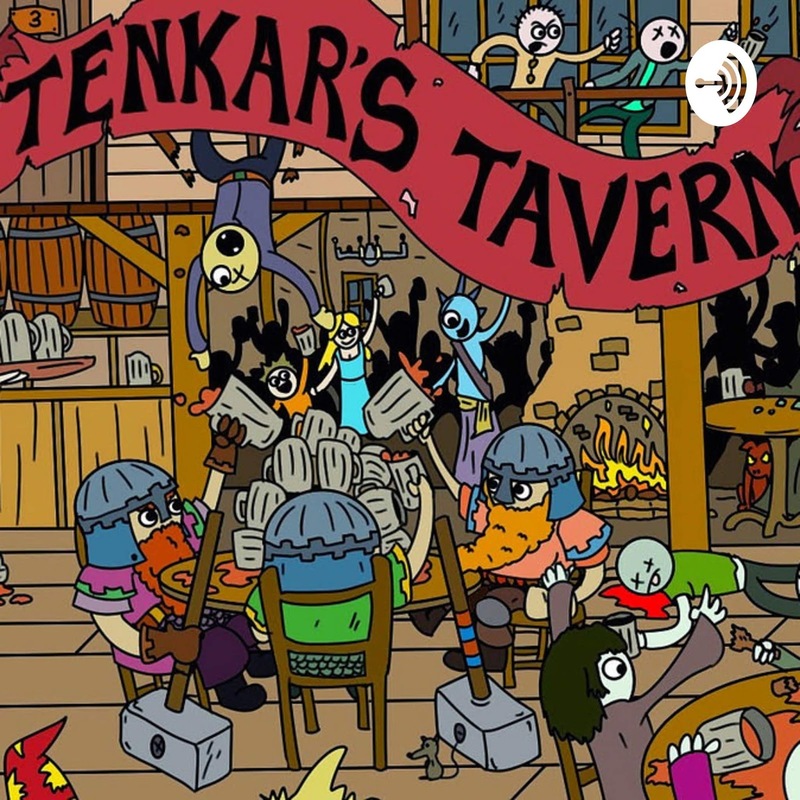 In today's episode of The Tavern Chat podcast, I hang out with Tyson of Smunchy Games. I'm eagerly awaiting the board game/RPG hybrid. We talk old school, new school, OSR, Pathfinder ! & 2, 5e and more. Houserules and on the fly conversions. In the latest episode in the Designers & Makers series of fireside chat, I get to sit down with Kevin Watson of Dark Naga Games. We talk OSR & 5e as well as Kickstarters past, present, and future. 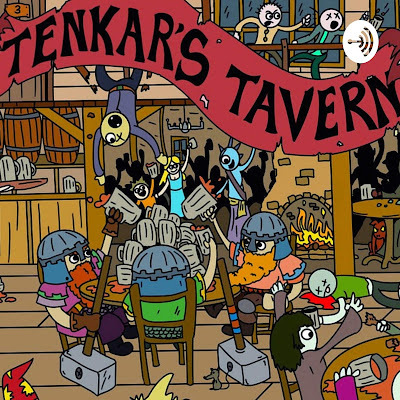 In today' s episode of the Tavern Chat Podcast, we have the latest in the series of Designers & Makers "fireside chats". That's what we are calling it now. Josh talks about his venture into gaming, his relative youth, why one sheet adventures are a passion of his and future plans. In today's episode of The Tavern Chat Podcast, I hang out with Omer Golan of Stellagama Publishing. Omer has a number of releases in support Stars Without Number and White Star but is perhaps best known currently for Cepheus Light, a reworked and re-edited version of Cepheus, which is itself an OGL clone of Mongoose Traveller 1e. Come for the Traveller talk, stay for the AD&D 2e observations ;) Above includes an affiliate link. Affiliate links keep the beer cold at all things Tavern. Today we have the next installment in the Designers & Makers series of interviews. I am actually loathed to call them interviews at this point, as they have turned more into friendly chats than scripted interviews. This time I sit down with Ia McGarty of Silver Bulette Publishing. Whitman on the schedule? I'm confident he has a LOT to say.